Raven Harper’s work explores the African American experience. 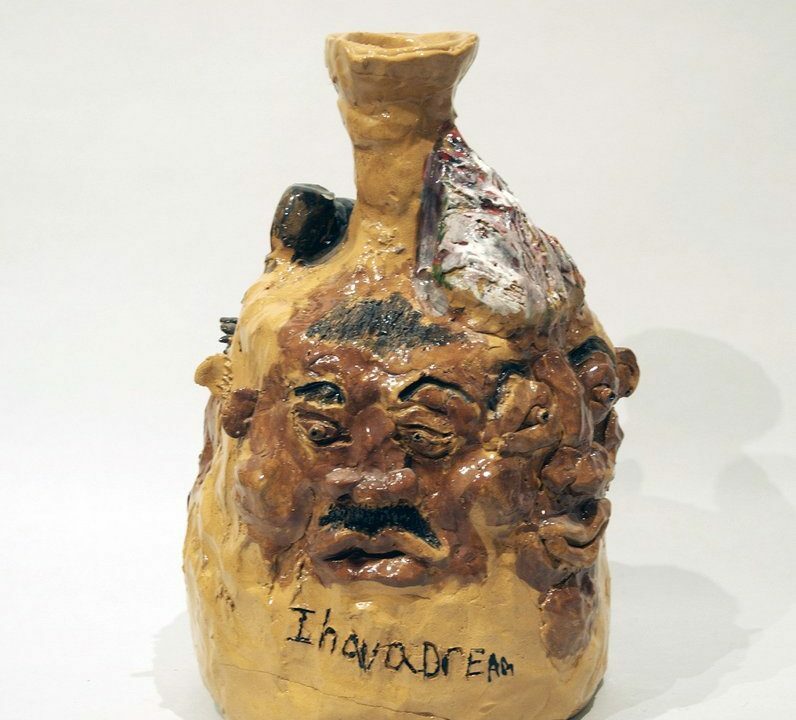 In ceramics or fiber, Harper captures likenesses of Tupac and his mother, Smokey Robinson and Rosa Parks, connecting her present with a glorious and sometimes overlooked past. Raven’s sister Shana Harper also creates at NIAD.